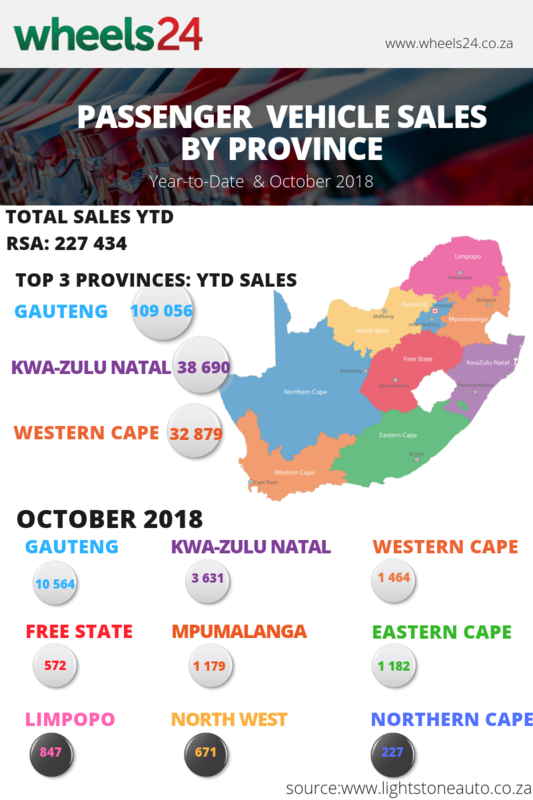 Gauteng leads the way in car sales while KwaZulu-Natal beats the Western Cape in terms of vehicles sold so far this year. 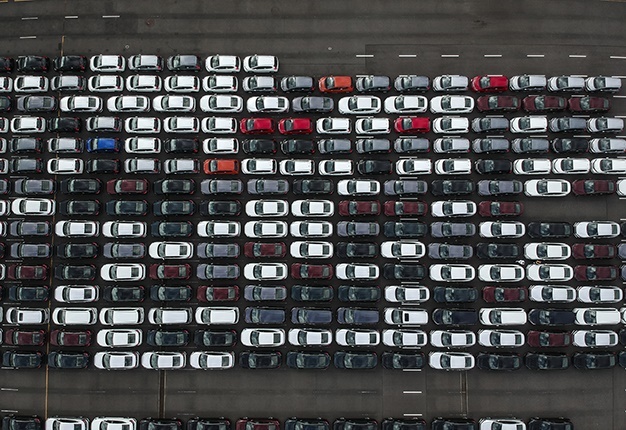 Data provided by Lightstone Auto shows more than 10 000 purchasing new cars in Gauteng during October, a huge difference compared to the Northern Cape with only 227 units sold. KwaZulu-Natal moved ahead of the Western Cape by 3631 units as opposed to the latter's 3129. Less than 1 000 units separate the Eastern Cape and Mpumalanga. I'm a 39 year old woman looking to meet men between the ages of 35 and 49.